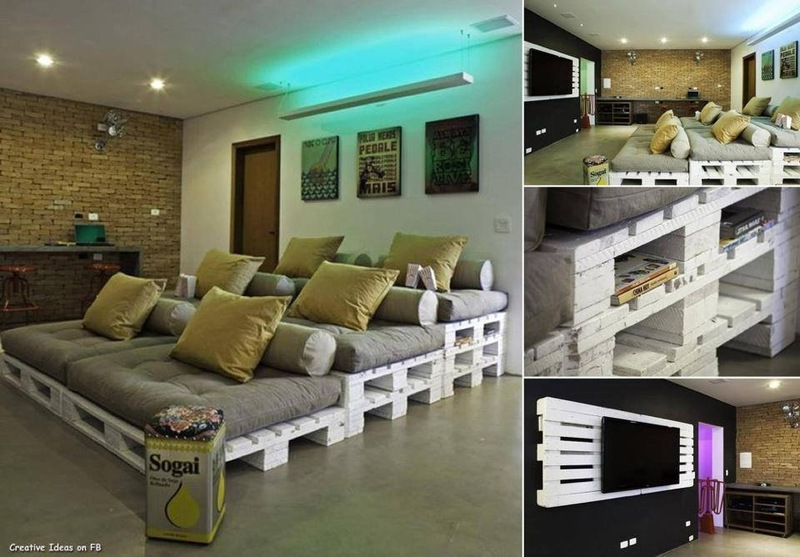 If you think old wooden pallets are nothing but waste timber, think again. 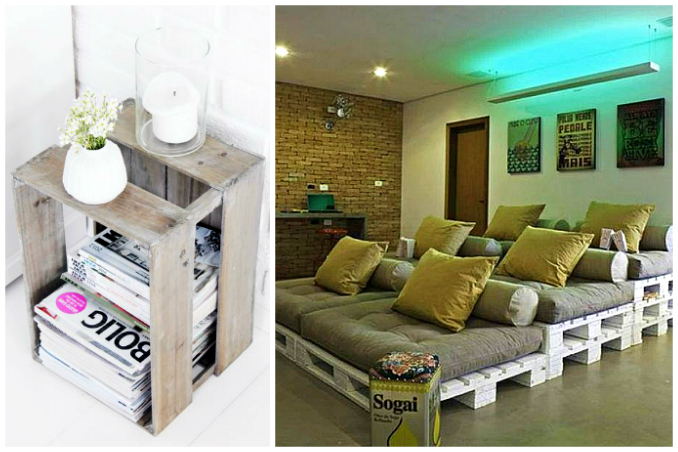 From shoe storage and bed frames to window boxes and shelves—you can practically transform crates into anything. It's versatile enough to be remodeled and reconstructed into any shape and size that you need. To spark your creativity, we've rounded up three design ideas that we found online and added a few tips on how you can incorporate the look into your home! Main photos from: Vicky den Hertog via Pinterest and caminulcreativ.